1976. 250 pages. Signed by the author. Pictorial dust jacket over green cloth boards. 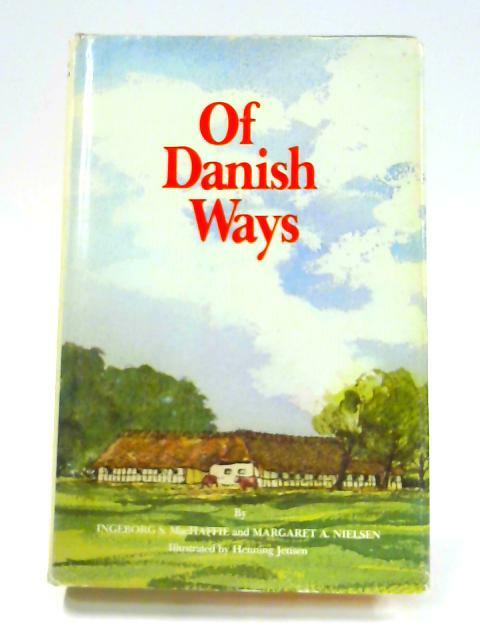 Contains black and white plates illustrated by Henning Jensen. Firm binding to clean, lightly tanned pages and plates with bright copy throughout. Author's signatures to title page. Light wear and markings to boards with sunning to edges and spine ends. Light rub wear to edges and bumped corners. Minor fraying to front top edge. Moderate shelf wear and markings to dust jacket with tanning to spine and edges. Light mottling. Creasing and minor tears to edges.